It’s that time of year again to start looking for a new place to live. Trust us, we know this may be your least favorite thing to do before school begins. 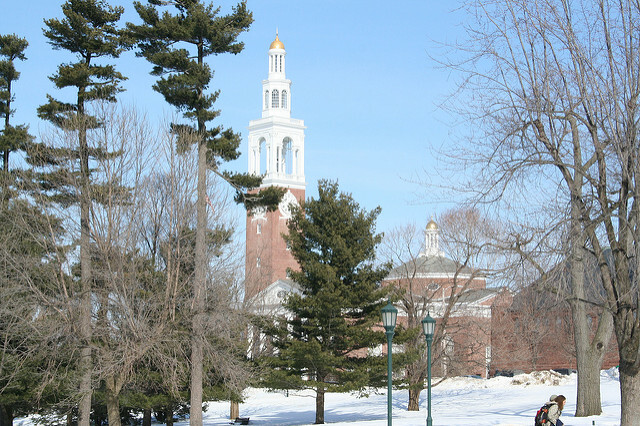 Even at a school as beautiful as the University of Vermont, trudging through campus to find a place can be a pain. However, worry not, because this guide will help you to find the best landlords to rent Vermont off-campus housing from in Burlington this next year. This entry was posted in University of Vermont on August 16, 2016 by Callie Kollenbroich.